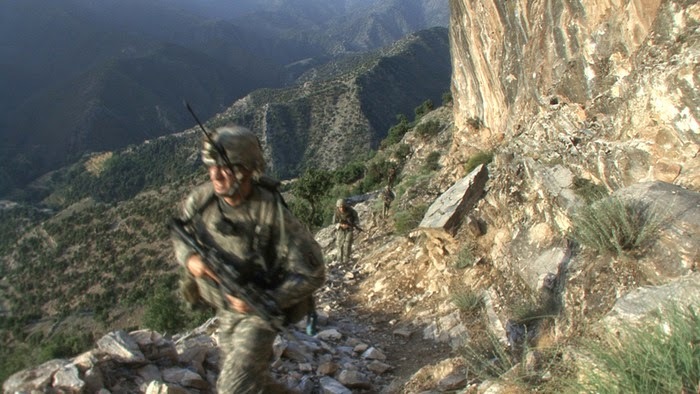 Restrepo was a great documentary covering the daily lives of soldiers in 2nd Platoon, B Company, 2nd Battalion, 503rd Infantry at FOB Restrepo in the Korengal Valley during Operation Enduring Freedom. Sebastian Junger and Tim Heatherington were embedded with the soldiers, which allowed them to get a close up account of a complete deployment. If you haven't seen it, the movie is well worth your time providing a modern war documentary without superfluous editing at face value. There was certainly more to the story than what one movie could cover for a 15 month deployment.